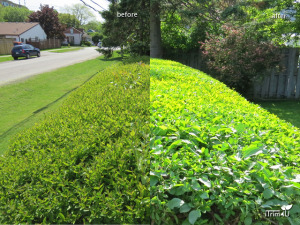 iTrim4U provides Toronto and Durham with full hedge and shrub trimming services. 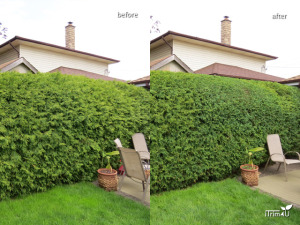 From one-off trimming to keep your property looking great when you can't get to it, to full on maintenance packages whereby we keep your hedges looking great all year round. We also refer tree service contractors to ensure that trees are pruned, removed, and maintained in the most professional manner possible. For more information please visit our website.